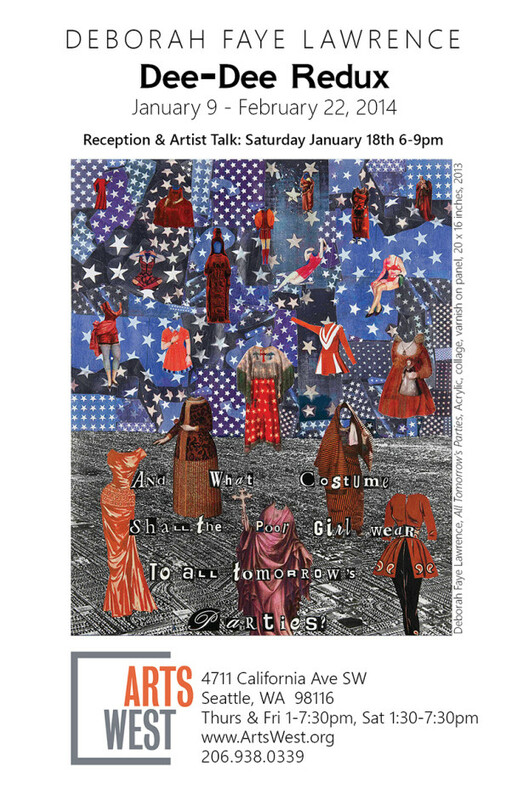 Join us on Saturday January 18th for the reception for our new gallery exhibition! 6-9pm, with an artist talk at 7pm. This event, like all gallery events, is free and open to the public. Light refreshments will be served. This entry was posted on Monday, January 13th, 2014 at 2:59 pm	and is filed under Gallery.